CBRE announced today that it assisted four medical specialty groups to buy acreage and build a new medical office building. 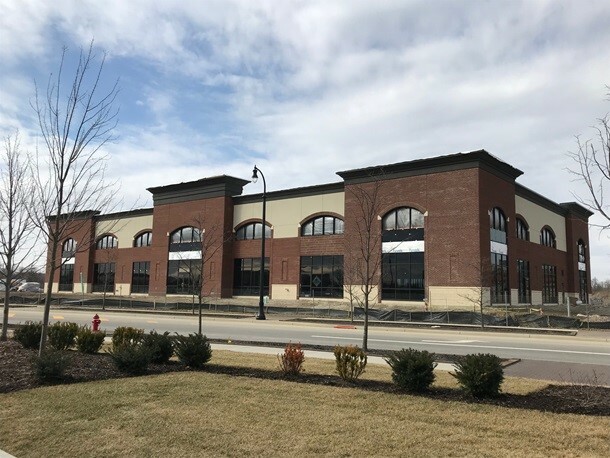 Molly Leach, vice president, CBRE, assisted the group in the purchase, located at 430 Altair Parkway, Westerville, Ohio, 43082. The property is currently under construction, with an expected completion date of June 2019. The practices have agreed to a 15-year lease term at the property. David Royer with Continental Real Estate Companies represented the seller.